Join us in The Sagamore Room at the Inn at Bay Harbor for an Easter Brunch buffet overlooking Lake Michigan. 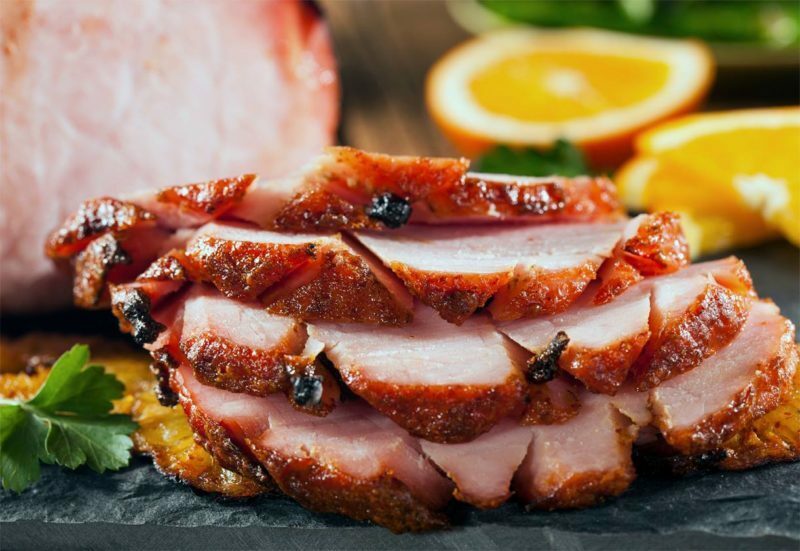 Enjoy fresh delicious breakfast, three different holiday meat options, delicious sides, and more. Brunch will be held from 11am-3pm, reservations are recommended. Call 231.439.4051!